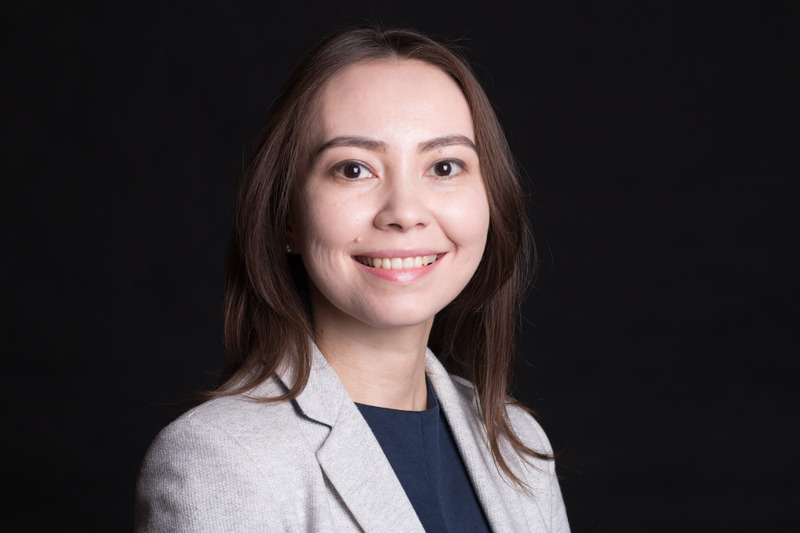 Before joining the Internews Network in Kyrgyzstan she worked as a Coordinator of the Program Freedom of Information by The Soros Foundation-Kyrgyzstan (SFK). Professional skills include transferring to digital broadcasting, media language rights, media diversity, regional journalism, open-data. She is a member of the Advisory Board on State Informational Policy. In addition, E. Karakulova works in several work-groups of media development. 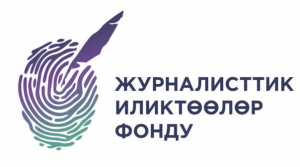 Since 2001 worked in various media outlets and informational projects in Bishkek, New-York, Moscow, Washington, Chicago.